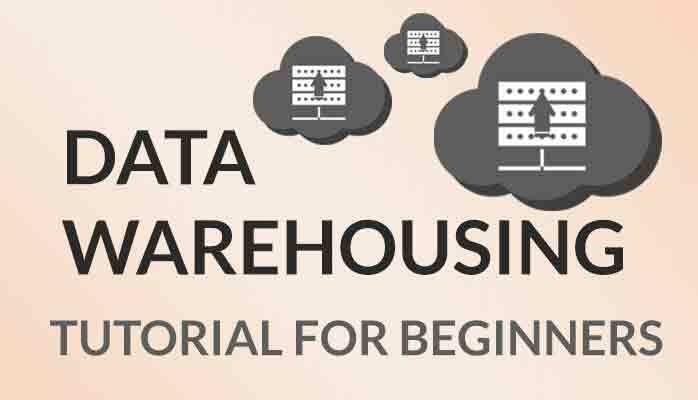 Data warehousing is the method of creating and consuming a data warehouse. A data warehouse is created by incorporating data from numerous heterogeneous sources that support decision making, structured and/or ad hoc requests and analytical reporting. Data warehousing contains cleaning of data, integration of data, and data associations. In operational structures, Individual applications store their data. In an order processing application, we retain the data for that specific application in the form of data sets. The data sets helps in providing the data for all the purposes like inspecting stock, entering orders, confirming customer’s credit, and conveying the order for delivery. These data sets hold only and only the data that is required for those functions concerning to this specific application. Some data sets contains the data about specific orders, customers, stock status, and comprehensive dealings, but all of these are structured around the handling of orders. For appropriate decision making, gather together all the appropriate data from the numerous applications. The data in the data warehouse derives from numerous operational systems. Source data reside in various files, data segments and databases. Since, these are different applications, the operational platforms and operating structures might be different as per the scenarios. The field naming conventions, file layouts, and character code representations may also be different as per the scenarios. For an operational structure, the stored data comprises of the present values. For instance, in an accounts receivable structure, the balance should be the recent remaining balance in the customer’s account or in an order entry structure, the position of an order represents the current position of the order. Unquestionably, we save some previous transactions in operational systems, but, basically, operational systems replicate current information as these systems support day-to-day current operations. Data extracted from the numerous operational structures and relevant data acquired from outside sources are converted, combined, and saved in the data warehouse. To process the next order received from a customer, there is no need look into the data warehouse to find the current stock position. The operational order entry application fulfill that requirement. No updation of records or data is required every time to process a single order. 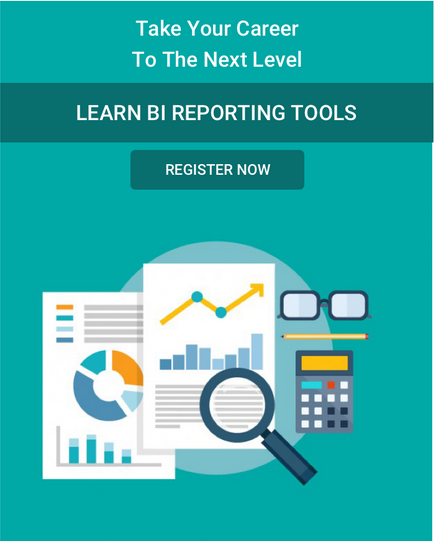 Download latest questions asked on Data Warehouse in top MNC's ? In an operational structure, data is generally reserved at the lowest level of detail. For instance, in a point-of-sale system for a grocery market, the units of sale are seized and deposited at the level of units of a product per transaction at the check-out counter or in an order entry structure, the quantity placed is seized and deposited at the level of units of a product per order received from the customer. Each and every time you need summary data, you add up the individual transactions. If you are viewing for units of a product ordered per month, you read all the orders entered for the entire month for that product and add up. There is no need to save summary data in an operational system.